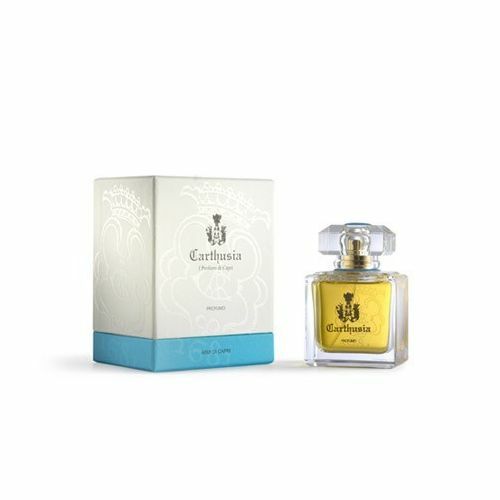 Carthusia Corallium Parfum is one of the most popular Carthusia fragrances. 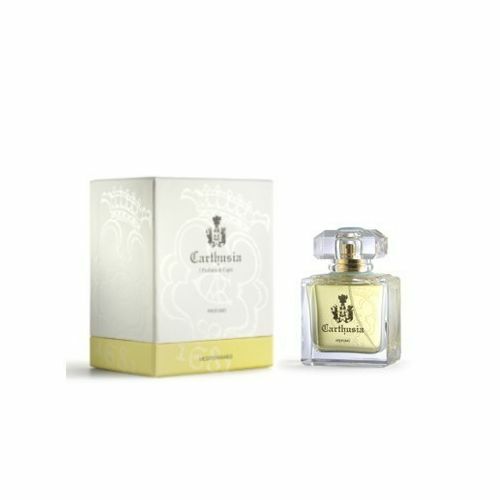 A highly concentrated version of Carthusia Corallium Eau de Parfum, Corallium Perfume should be applied in very small quantites and can be expected to last for an entire day. Corallium is an enchanting essence, born of the sea. Fragrant wood, aromatic herbs and fruit flowers create a rare intensity that depicts seasoned sea air. Corallium is completely unisex and successfully carried by both men and women alike. 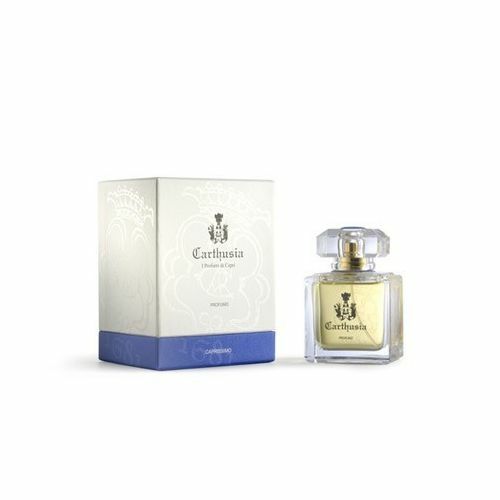 Spray Carthusia Corallium Parfum onto the pulse points.